Have you started thinking about BIBA 2019 yet? Are you wondering how to make a bigger impact next year? Exhibitions are the perfect place to build deeper relationships with existing customers as well as an opportunity to forge new relationships across targeted audiences. 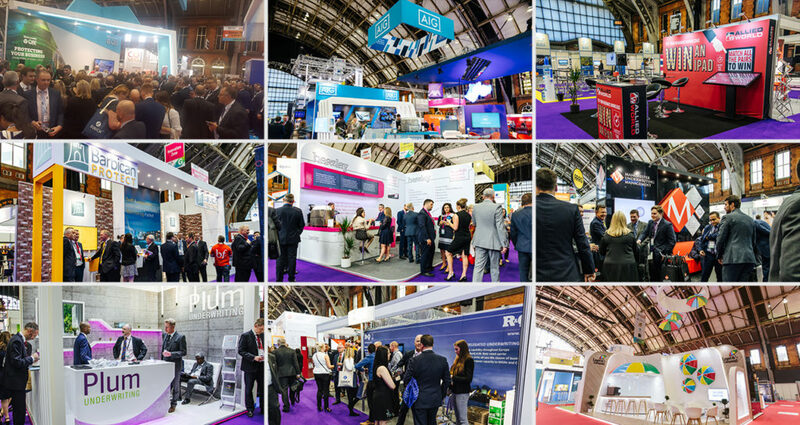 With the floorplan for BIBA 2019 being released imminently, space goes quickly. We can help with booking, ensuring you have the best team to get you the perfect space. Our award-winning track record in stand design and engagement guarantees a smooth process from creation to completion, allowing your sole focus to be your customers. Combined with our deep understanding of branding, we engage your brand across the full range of online and offline channels, helping it to stand out from the crowd. Whether you’re attending to build relationships, present a new product or celebrate a launch, discover our complete range of services including how we come up with an engaging concept followed by a design and build of a stand of any size to communicate the idea. At the same time, we provide peace-of-mind during and in the lead up to the event itself with expert account and on-site management. If you want to maximise your return on investment at BIBA 2019, contact our team to find out how we can help.